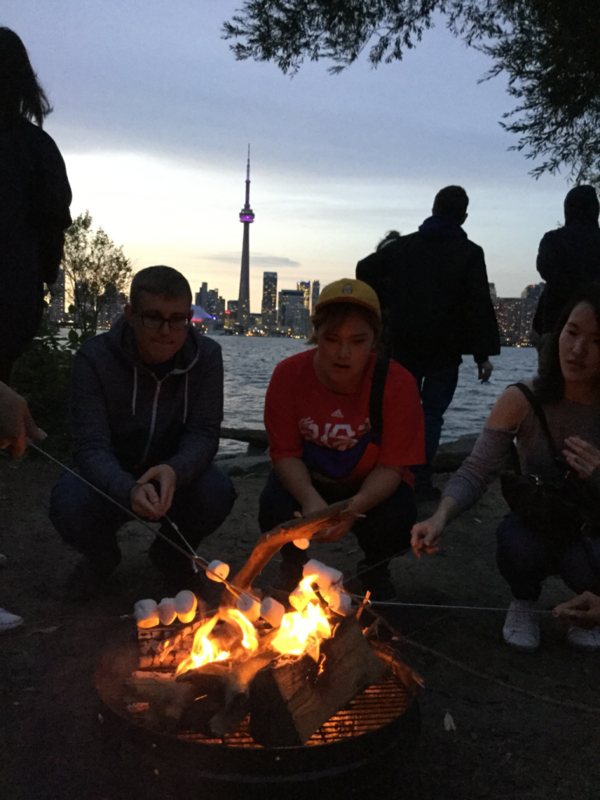 Toronto Island Campfire Activity with marshmallows, s’mores and more. 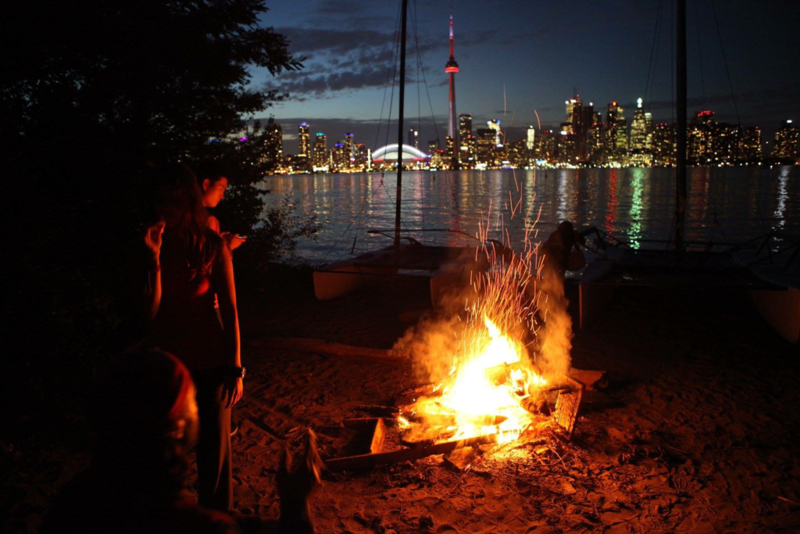 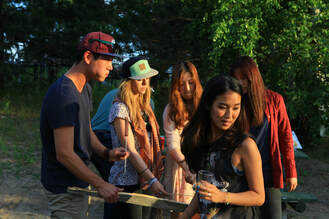 Enjoy the best view of the city while getting social with your friends around the fire. 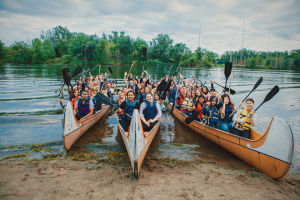 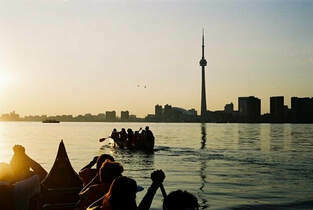 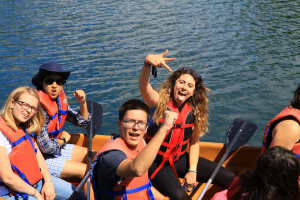 This is the most picturesque activity and thing to do in Toronto.